TOWANDA, Kan. -It's a labor of love as friends, students and family gather to save a lost teacher's mosaic mural at Circle High School. "Bill was really good," said former student Tracy Crisler, who came to help. "He was.... a very good inspiration." The Thunderbird mosaic has become a symbol of Circle High School. But with the school getting ready to move into a new building there was some question if the mosaic could survive. Thousands of teeny tiny little tiles have been a part of the history of every student at Circle High School for years. Now this group is making sure it'll stay that way for decades to come. "It just reminds me of my dad's vision and his love for his students," said Michelle Bell, Bill Williams daughter. "He loved his students so much. He loved getting them involved in his art projects." Bell's dad was the art teacher at Circle High for more than 20 years. He was known as Mr. Bill to his students. 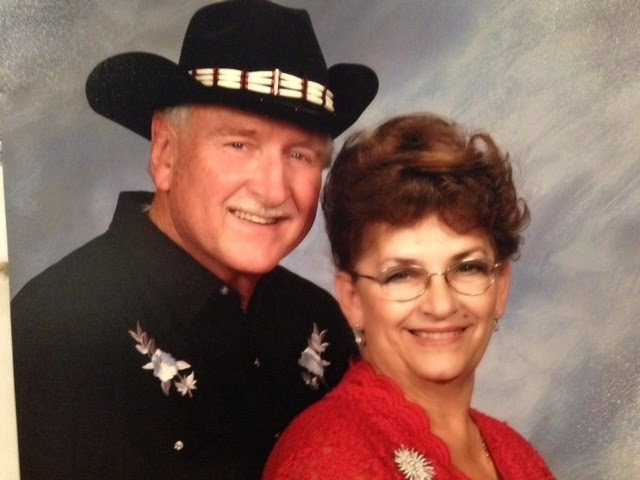 "I don't think there's any student that Bill Williams had that didn't love him," said Crisler. "And what I loved about Bill is he had a genuine love for the students. Always singing. Always in a good mood. If you were down, he could pick up on it and cheer you up. He was great." The mosaic mural is one of the few remaining pieces he and his students created. They worked on it from 1974 to 1975. "We would come in at art class, if we weren't working on a project, we worked on this," said Crisler. "We'd either make the chips or go out and put them on the board. So it was really a really good exercise in team work. We got exposure to how our individual efforts contributed to the major project." A couple years ago Mr. Bill died after a battle with Alzheimers. "They mean a lot more now," said his daughter Michelle about his remaining art projects. "Cause for about 5 years he no longer could do art. So we lost that piece of him. So this is just the piece of him that we.... can restore." 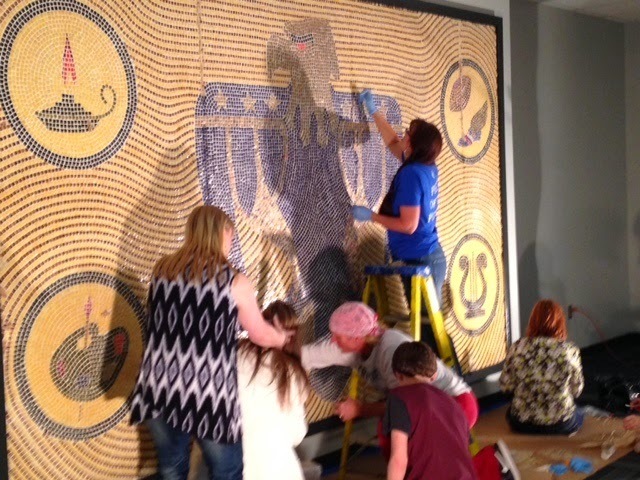 The Thunderbird mosaic has become an icon at Circle High. "Probably every kid that's graduated from Circle has got their picture taken in front of the T-bird," said English teacher Linda Pyle. As the move into a new building drew closer, Pyle got to work making sure the mural made the move in one piece, mostly. "I knew that we'd have to do some repair, but the construction worker from Simpson who took it down was amazing. He was very careful," said Pyle. "I was probably out there bugging him to death." She also worked to get help putting the pieces knocked loose back together, family members, former students and current. "I've had some of my students when they would finish assignments at the end of a block they were scraping tiles," said Pyle. "So even in a very small way they've had a part of the restoration and just get kids to take ownership in the new building. And preserve that history of what our kids have down and what Circle's known for." 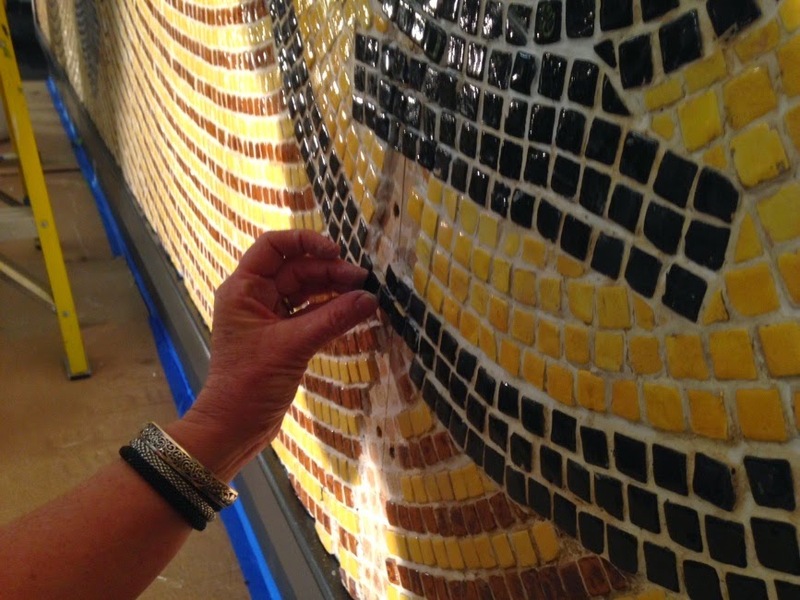 110,000 tiles, in brown, yellow, blue and gold, combining to form millions of memories. "I'm just thrilled that Circle took the time to preserve this," said Crisler. "It's really fun to come back and work on it again." Right now it looks like the mural is in a dead end area. But that will be the new entrance of the new high school once it opens up next year, meaning every student who walks in the doors will go right past that mural. The students will begin classes in the new building next fall.